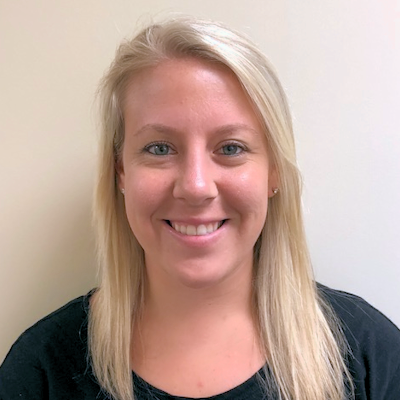 Kaitlyn Cheek is a state licensed and nationally certified Speech Language Pathologist. She graduated from Valdosta State University with her Bachelors and Master’s degree in Communication Sciences and Disorders. She has experience with toddlers, adolescents and geriatrics. She also works as a public school SLP and has experience writing and implementing IEPs for children across a wide range of ages and etiologies. She is so excited to be a part of the Helping Hands Pediatric Therapy Team and making a difference in the lives of those in her community.